Heavy Object is a 2015 Fall anime, which definitely caught my eye from the very first episode. 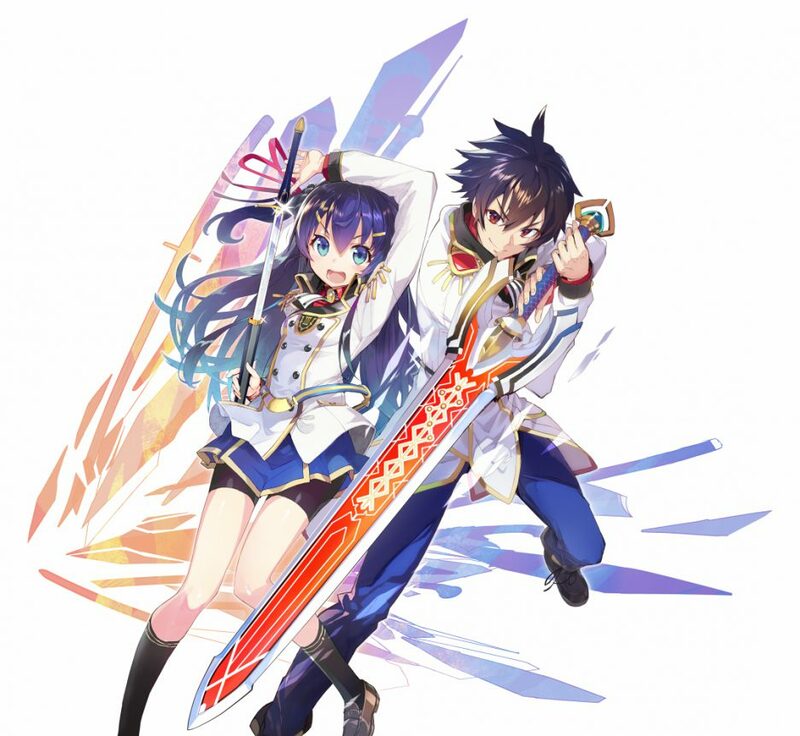 Innovative in storyline, great in 3DCG, and most of all, enjoyable – that’s what I can tell after watching 8 episodes. The story is set in the future where when most of the unions and leagues known to us nowadays are broken, mostly because of the development of warfare. 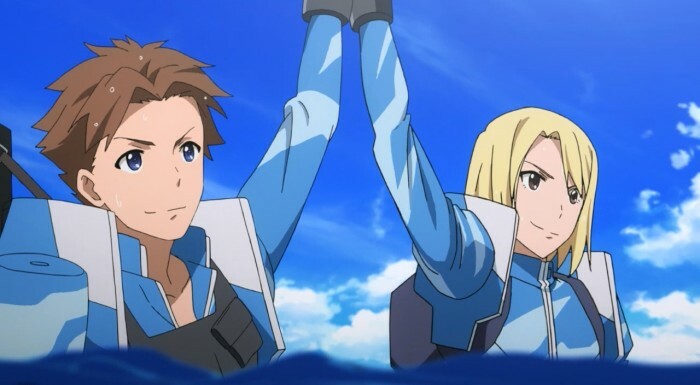 Whilst that development in shape of Objects (immense mechs with unstoppable force) is crucial to understand the issues held in the anime, the story itself is about two soldiers, Havia and Qwenthur, fighting against stereotypes in future world. The thing that made me like Heavy Object is its reference to modern-day problems. Objects remind me of nuclear war threat that persists in our minds to this day. You can dictate the rules to the world if you have a bomb these days, or – if you have an Object, just like in the anime, or at least it is what I thought while watching it. The stereotype led the world to think that someone without a new Object, or without it at all is unable to win a war, and therefore bound to be dependant on the others. Two protagonists, Havia and Qwenthur, try to overcome that problem, fighting flesh-and-blood against these metal giants. Heavy Object’s other great asset is its art and 3DCG. Objects look precisely done, and every other thing connected to them (explosions, explosions and more explosions) create great ambience that is strongly attached to that of a war.